The first satellite sent into space is the Sputnik 1 it was made by the Soviet Union it was sent to give information back to Earth. 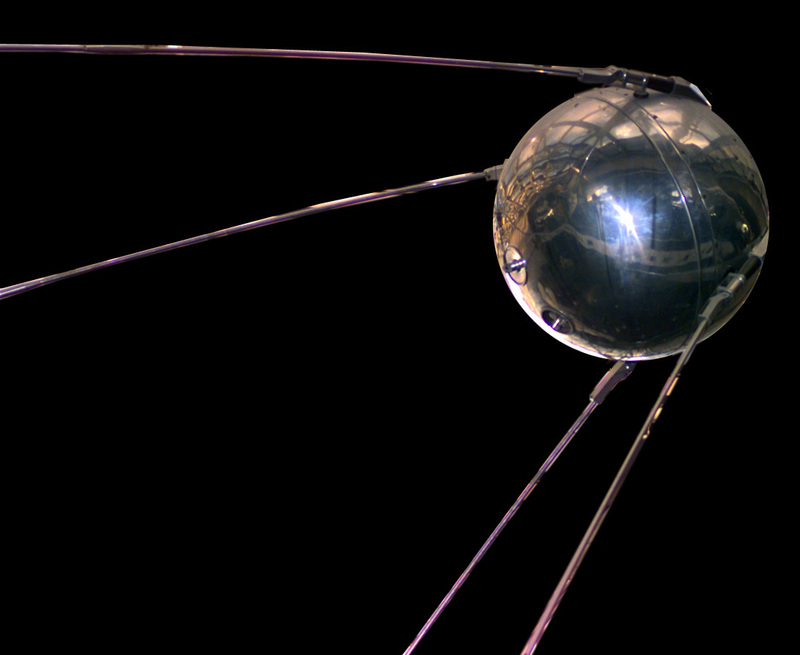 Sputnik 1 was burnt up on January 4 1958 because of the batteries ran out while orbiting and few to Earth. 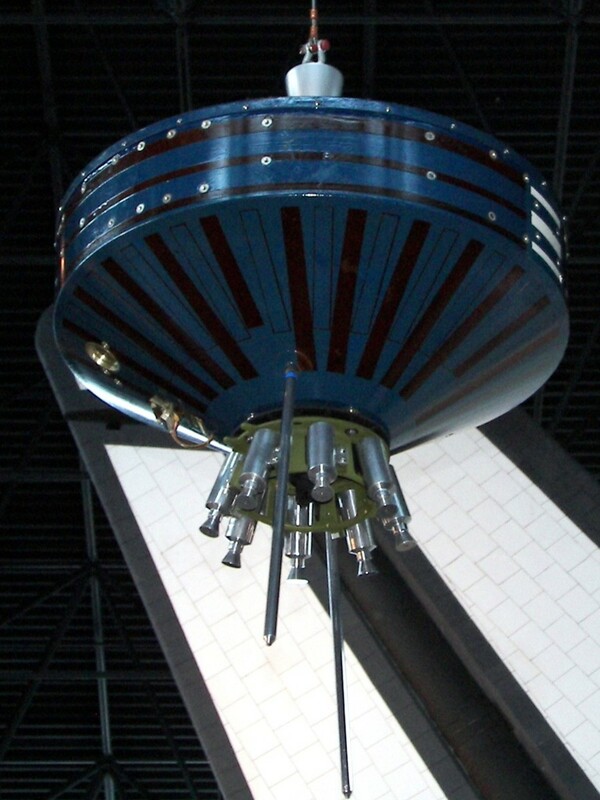 The Pioneer 1 was launched to a height of 70,000ft it is also know as Able 2. It was supposed to go to the Moon but the miss trajectory and just sent it in space for 43 hours. It re-enter earth's atmosphere and crashed into the South Pacific Ocean. Two monkeys in a Jupiter missile are Launched for a testing run in space to test new equipment. After a few weeks the scientists retrieved the missile and luckily the monkeys survived and the scientists got great ideas for future suits. 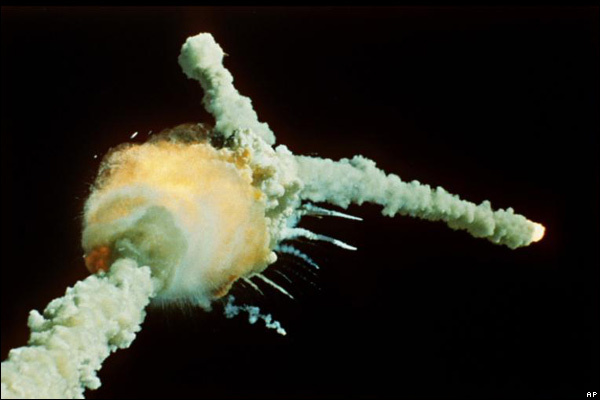 In 56 hours past launch, an oxygen tank exploded after that, small explosions started happenning around the fuel bay. Pressure made plating from the engine tank explode. The first Canadian Space Program is made after a short while the first Canadian Space Team is made. During this time the Space Program started preparing for missions to send their astronauts on. So for now the Canadian Space Program has already made new discovers. 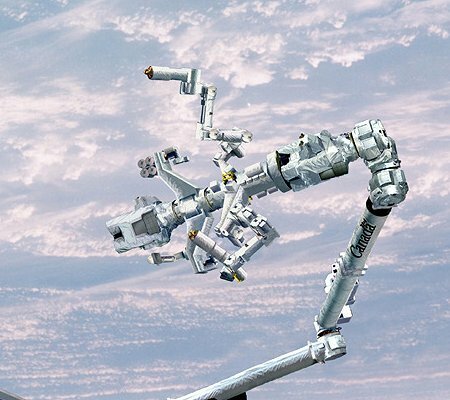 The Dextre Arm, also known as the Canada hand is used on the ISS for carrying heavy cargo for the ISS. It uses heat sensors to come in contact with tiny meteriods that might come in contact with the ISS. 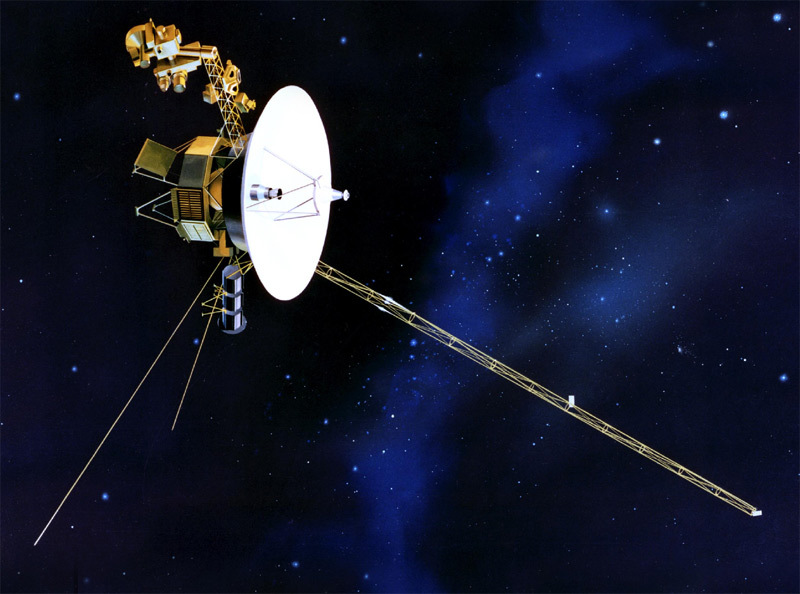 Voyager 1 launched in September 5 1977 and Voyager 2 launched in August 20 1977 where supposed to look at all the planets and Voyager 2 was behind Voyager 1 because it had to look at the planets more carefully than Voyager 1 .